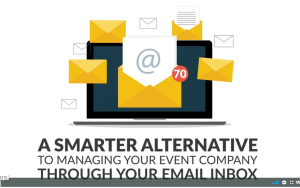 Do you produce events that require travel management? 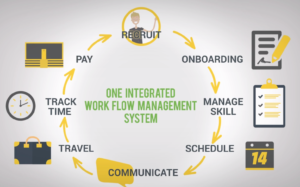 Is keeping crew travel costs down becoming more and more difficult? 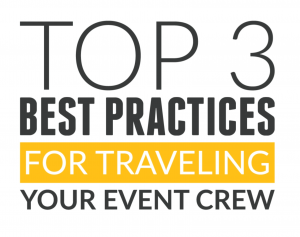 Does communicating changing travel itineraries with your crew take a substantial amount of time and effort? 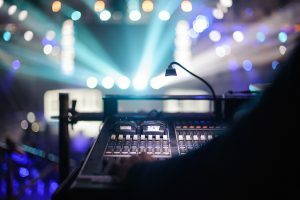 Juggling all of the moving parts when traveling your live event crew can be both challenging and costly. 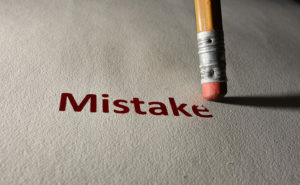 According to a recent study, two of the biggest challenges faced when traveling crew are estimating travel costs (even prior to authorizing the travel) and easily addressing unexpected changes to travel schedules. 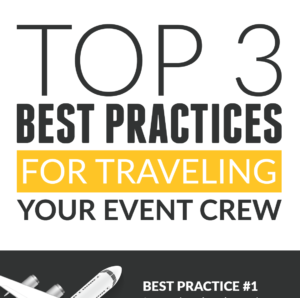 If it feels like your travel management processes are tedious and time-consuming, then you will want to check out our “Top 3 Best Practices For Traveling Your Event Crew” infographic below. 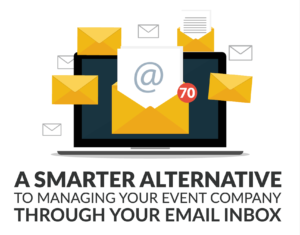 You could be reducing your overall travel expenses and saving valuable time by implementing these best practices into your workflow. 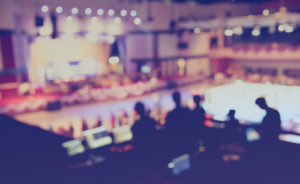 Make sure to also check out our recent blog post, Up and Away: the changing path of travel management for live event crews, for more insight on how you can automate and integrate your travel processes into your overall event workflow. 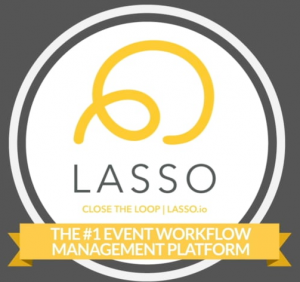 If you are interested in learning more about how LASSO Travel can help streamline travel for both you and your event crew, please feel free to request a demo. 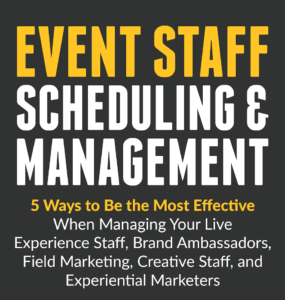 Click here to view the full infographic now!